It’s time once again for another writing challenge! To spark your creativity, The Poisoned Martini is featuring a new image to get you started. Such images, because of their visual nature, vividly speak to writers and spark ideas for writing. The idea is to view the image below and to write a scene, a short story, a chapter, a novella, or maybe even a novel. Last month’s image was taken in a park in the small principality of Monaco. The park overlooks the Mediterranean Sea, though I don’t recall the name of it. View the image here. This month’s image is a bit different then past ones and more mysterious. Does it recall an Edgar Allan Poe story? 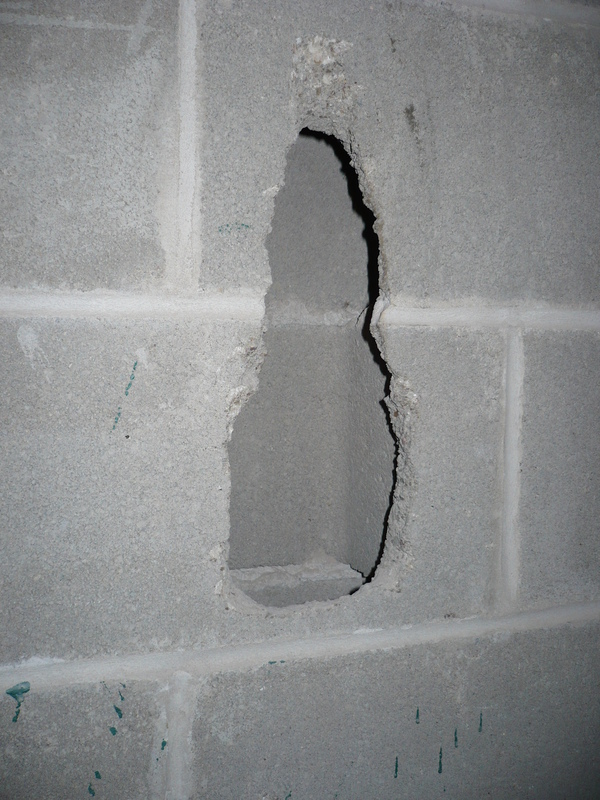 What might have been hidden or is still hidden in the crevices of this wall?